We should all be proud of Southowram-Cricket-Club where many a peaceful afternoon can be enjoyed watching a good standard of cricket in excellent surroundings. 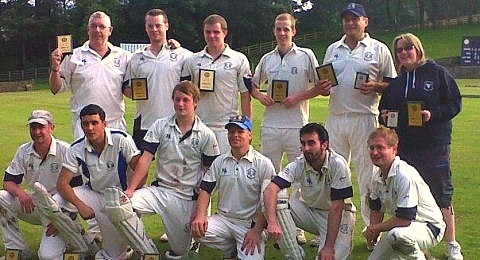 Although the First eleven were relegated in 2012, Southowram were the Twenty/20 winners,. The second team lost in the final of the Crossley Shield.and some of the juniors excelled. Namely Ashley Johnson and Lewis Mattock. As well as the First eleven and Second eleven on Saturdays, there is a Sunday Team, the twenty/20 team an Under 11's, Under 13's, Under 15's and U 17's. If you are interested in joining as a player (or non-player), the signing on day is Sunday 24th March from 1pm onwards. Don't forget Ramfest 7th July. This one will be the best yet. 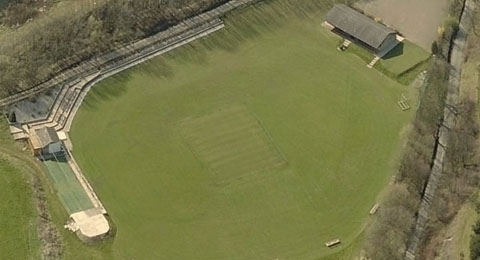 Southowram Cricket Club has come a long way in recent years and is always looking to improve but the recent recession has left the club needing your support as much as ever. The best way of supporting the club is to be involved. As a player or non playing member there is always an opportunity to be involved. As with any cricket club they regularly need help with ground repairs, bar duties, kitchen duties, junior training assistants, function organising, fund raising and much more. The function room is ideal for parties and is sometimes available on request.